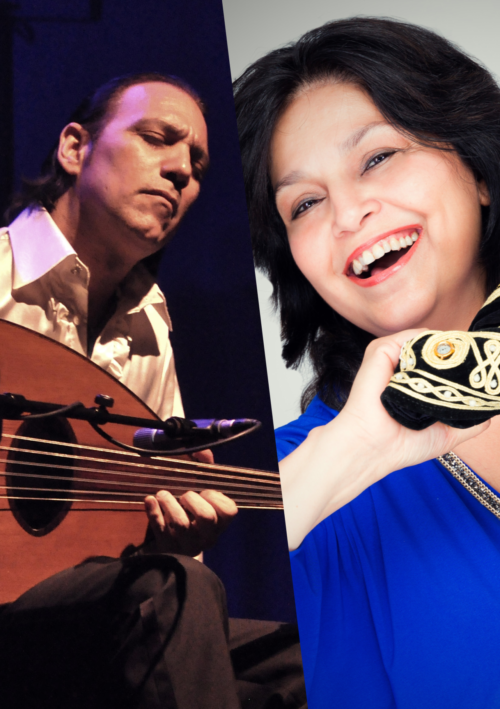 In Omar Bashir’s his third concert within the Ud Festival programme, he focuses on the link between vocals and the ud, as Bashir performs with the Iraqi- Armenian singer Rita Movsesian. They will concentrate on classical work from the rich fund of Arabic poetry. Bashir knows just how to craft these pieces seamlessly into a contemporary musical sound.